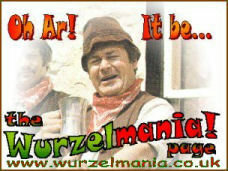 The Wurzetteer lists in alphabetical order place names mentioned by Adge Cutler & the Wurzels in their songs, in the chat between songs on the records, or places which boast Wurzel connections. As well as West Country places, the list includes some foreign places mentioned in the songs, such as Paris and Spain. This is Part 2, covering places from E to N.
Photos reproduced by kind permission of the photographers and copyright owners Kevin Goodall (indicated by [KG]) and Paul Gunningham ([PG]). 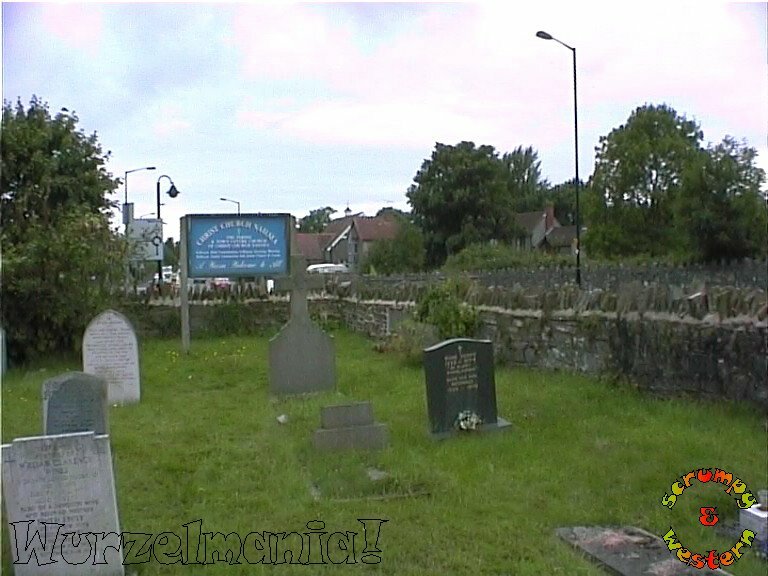 Easton-in-Gordano Immortalised in Adge Cutler's song of the same name - a place in North Somerset, not far from Pill. Eastville Area of Bristol, spiritual home of the Rovers. Eiffel Tower Big tower in Paris, made famous in Thee's Got'n Where Thee Casn't Back'n, Hassn't?. England Country in the UK put on the map by the Wurzels' song Give Me England!. Failand Somerset village not far from Long Ashton. Farrington Gurney Somerset village not far from Midsomer Norton. Fawley Place on Southampton Water, famed for its oil refinery. Feeder Sort of canal in Bristol. Fishponds District of Bristol mentioned in The Bristol Song and Moonlight On The Malago. Folies Bergeres Favourite haunt of Scrumpy & Western fans when visiting Paris. Correctly pronounced "Follies Burgeries". France Apart from Wales, the nearest country to Somerset. Frenchay Part of Bristol mentioned in The Bristol Song. Frome Somerset town mentioned in All Over Mendip. Germany Foreign country somewhere near France. Somerset town famous for its Tor and the annual music festival (which is acutally up the road in Pilton) at which The Wurzels appeared in 2000 and boycotted in 2007. 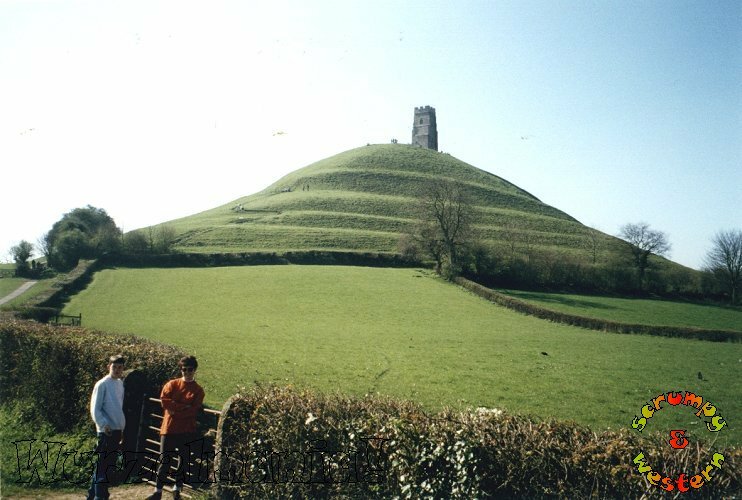 Immortalised in Adge Cutler's song Ferry To Glastonbury (also sung by The Wurzels on a later album). Globe Pub mentioned in The Somerset Space Race. Anyone know where it is? Harptree Hill Somerset hill mentioned in Thee Cassn't Kill Cooch and at the end of All Over Mendip: "See thee up on 'Arptree 'Ill!" Hartcliffe Part of south Bristol mentioned in The Bristol Song. Haslebury Plucknett Village just off the A30 near Crewkerne. Hatch Beauchamp Village not far from Taunton in Somerset. Henbury Part of northern Bristol. Hinton Blewett Village in the northern Mendips near Harptree. Horfield The part of Bristol where all the girls are quite respectable, according to Adge, anyway. Jodrell Bank Place up north where they watch the sky, so I'm told. John O'Groats North-easterly tip of mainland Britain, and according to the words of Adge's song, not as good as Easton-In-Gordano. 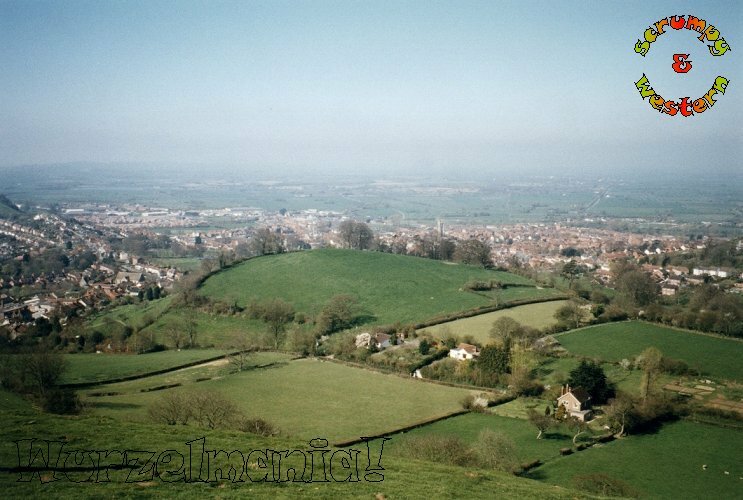 Kenn Somerset village mentioned in Hark At 'Ee, Jacko. Keynsham Spelt K-E-Y-N-S-H-A-M - immortalised by Horace Bachelor in his 1960s commercials on Radio Luxembourg. Mentioned in The Wurzels' version of Speedy Gonzales. Also the title song of a 1960s album by The Bonzo Dog Doo-Dah Band. King's Arms Pub in Easton-in-Gordano. Knowle West In south Bristol, not far from Bedminster. Liverpool Famous Merseyside seaport and home of a 1960s pop group whose name I forget... mentioned in Moonlight On The Malago. Lockleaze Home of Lockleaze Lil. Not far from Horfield. London Place somewhere east of Bristol. Lulsgate Bristol Airport, south of Bristol on the A38. Malago Small river near Bedminster Down and Novers Hill. Manchester Northern place, miles from Bristol. Mars Foreign planet, not far from Earth. Mendip The Mendip Hills are in Somerset, between West Harptree in the north and Wells to the south. Mevagissey Cornish fishing village immortalised in the song of the same name, written by that well-known angler Pete Budd. Midsomer Norton Somerset town near Radstock. Milky Way Place higher up than Harptree Hill. Mumbles Seaside place in Wales, west of Swansea. Mutton Tump An old name for Brandon Hill in Bristol, from the days when sheep were kept there. 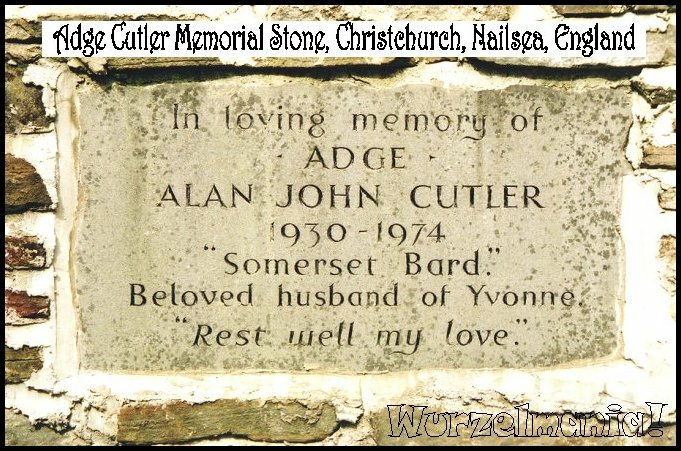 Small town in North Somerset where Adge Cutler lived and recorded his first couple of albums with The Wurzels, in the Royal Oak pub. 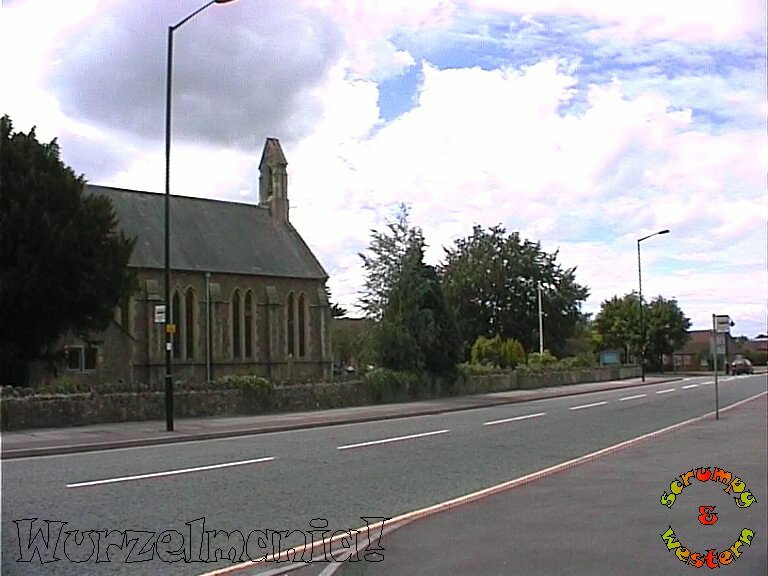 Adge's ashes are buried in Christ Church, Nailsea. According to Adge, Butch Kinsey is not from Nailsea. Napoli Town on the west coast of Italy. Nashville Place in Tennessee famed world-wide for its Country music. Nelson Street Street in Bristol. Nempnett Thrubwell Sleepy village between Blagdon and Chew Magna, immortalised in song by Adge Cutler. Norton Malreward Village not far from Pensford in Somerset. Novers Hill In south Bristol, near Bedminster. If thee's thinks o' any more I missed, or couss tell I any more about'n, don't keep'n to thyself - Don't Tell 'Ee, Tell I!